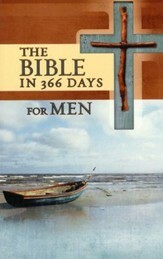 Buy 32 or more for $10.44 each. * Building a life that honors God requires a firm foundation! 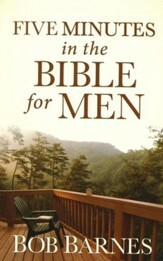 In this inspirational collection, Barnes offers men down-to-earth insights on communicating with your wife; making a long-term commitment to God's plan; pursuing integrity in every endeavor; becoming involved with your kids; making the most of life; and more! 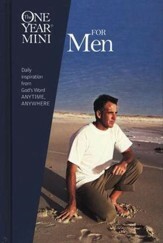 Previously published as Men Under Construction. 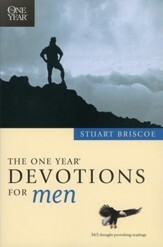 224 pages, softcover from Harvest. Bob Barnes and his wife, Emilie, are the founders of More Hours in My Day time-management seminars and coauthors of numerous books including Together Moments for Couples and 15-Minute Devotions for Couples. Bob is also the author of the popular 15 Minutes Alone with God for Men and 5-Minute Faith Builders for Men. 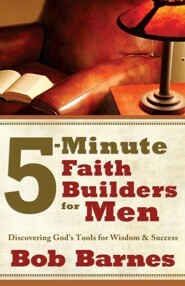 I'm the author/artist and I want to review 5-Minute Faith Builders for Men.